On Tuesday, U.S. Sen. Marco Rubio, R-Fla., called for the U.S. Department of Housing and Urban Development (HUD) to investigate Glorieta Gardens Apartments in Opa-locka. Rubio noted that his staff had made visits to the apartments and he wrote U.S. HUD Sec. Ben Carson and Internal Revenue Service (IRS) Commissioner Charles Rettig and urged them to examine the property. “I write with great concern for constituents who reside at the Glorieta Gardens Apartments in Opa-locka, Florida,” Rubio wrote Carson and Rettig. “In 2017, Glorieta Gardens Apartments, which consists of more than 300 units owned and managed by Glorieta Partners Ltd., went through an extensive rehabilitation that reportedly cost more than $16 million. It was partially financed with federal tax credits and allegedly allowed for a 20 percent subsidized-Housing and Urban Development (HUD) rent increase in the wake of its completion. Since the rehabilitation, tenants have reported that the property is in worse condition now than it was prior to the repairs. “My staff recently visited the property, met with residents, and witnessed thick layers of mold coating walls, sewage leaking into kitchens, and corroded pipes. 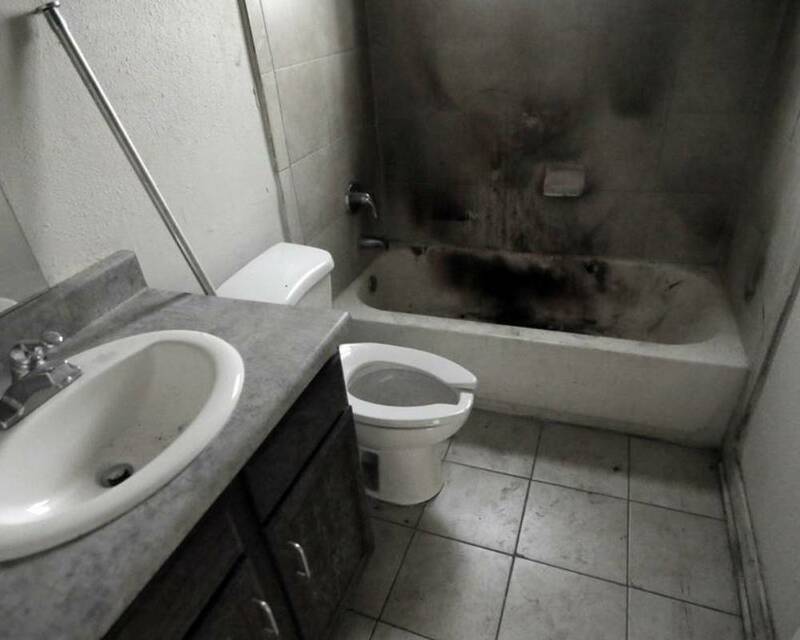 Tenants reported that they received appliances that do not work, experienced instances where their walls were painted to cover rust and mold, and experience constant flooding. Tenants were assured by management that a ‘state of the art security camera system’ would be installed, however, no such security system is believed to be present on the property, while violent crime and drive-by shootings remain prevalent,” Rubio added. “In addition to the responsibilities afforded to HUD to ensure safe living conditions, I respectfully request that both HUD and the Internal Revenue Service (IRS) audit the finances of Glorieta Partners, Ltd., and their contractors, to ensure federal tax dollars were used as intended in the rehabilitation and management of Glorieta Gardens. In addition, I request HUD consider freezing the 20 percent rent increase, if it was awarded to the property, until Glorieta Gardens can achieve consistent satisfactory Real Estate Assessment Center inspection scores.